remove obstacles to success, and enhance prosperity. Creating wealth is an appropriate goal for participants in our yagya programs. This new program focuses on the development of our personal power in order to attract opportunities for wealth and material success in all forms. The essence of this program is a series of yagyas that are performed every day throughout the month. In total, you will enjoy four Ganesha Yagyas, twelve Chandi Yagyas and twelve Lakshmi Yagyas in this series. 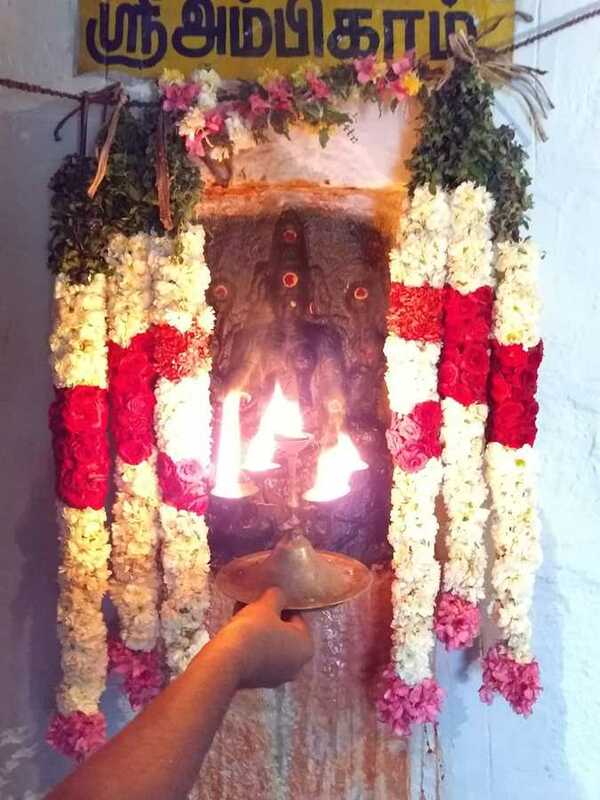 We start with a Ganesha Yagya every Saturday to remove obstacles to success. This is followed by three days (Sunday, Monday, and Tuesday) of Chandi/Durga Goddess Yagyas to enhance our ability to act effectively in the world and to attract opportunities for the development of material prosperity. Lakshmi Yagyas are performed every Wednesday, Thursday, and Friday. The development of material prosperity requires personal strength and initiative. The goddess Chandi is the natural force of change and transformation, both of whcih are needed if we are to evolve into a state of material and spiritual abundance. The Chandi Path mantra is the focus of these yagyas. 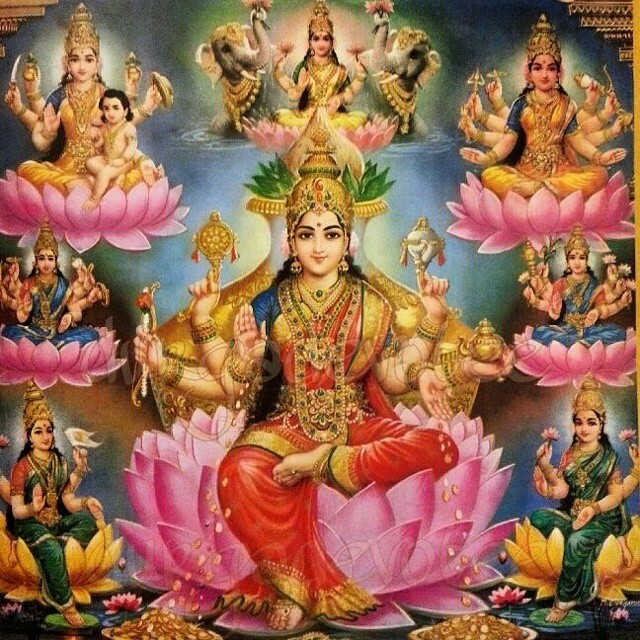 Lakshmi is widely regarded as the goddess of money, but there are eight forms of Lakshmi each of which reflects a form of her abundance. The results of these yagyas will generally be to enhance all areas of life, especially those listed above. Sometimes, Lakshmi gives money, but more frequently she brings greater satisfaction, contentment, and happiness. Wealth is always possible at any time and is a consistent result of accumulated yagya benefits. Participants report greater happiness, satisfaction, and contentment, harmony within the family, fewer frustrations with work, and an increased ability to have fun no matter the circumstances. The vedic tradition is based on techniques for developing spiritual and material success; yagyas and meditation being the most important. These techniques rely on repetition for their effectiveness. This program was created with that idea in mind; inexpensive yagyas repeated over and over so the the karmas which result in wealth and abundance are developed and strengthened.